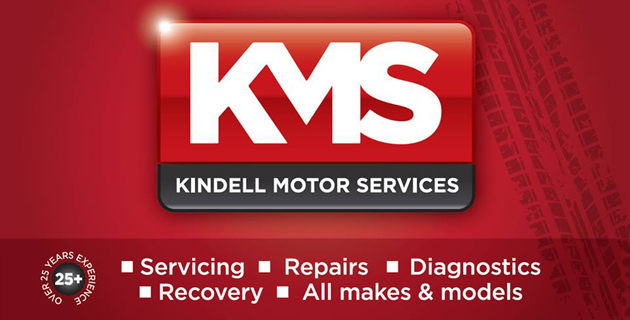 Kindell Motor Services is a local friendly garage you can trust, members of the RMI and approved on the Trust My Garage scheme. 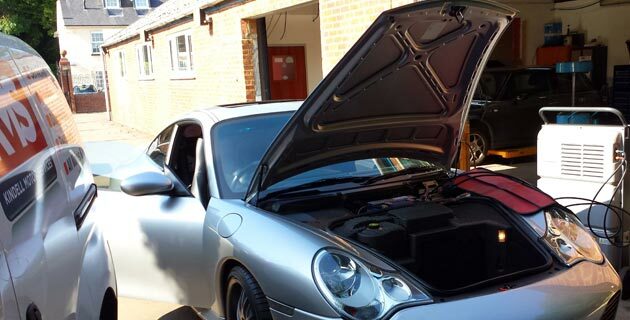 With over 25 years experience using the latest equipment and training we can cater for all your car repair and servicing needs, including air conditioning, contaminated fuel drain downs, diagnostics and fault finding. 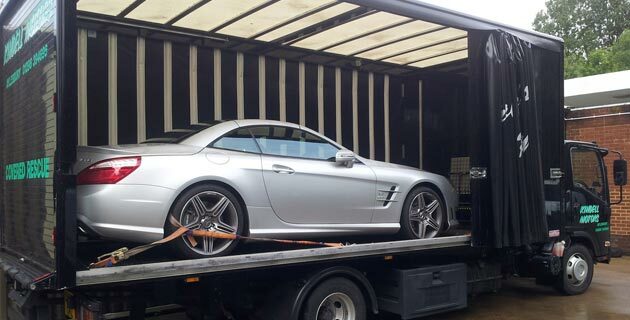 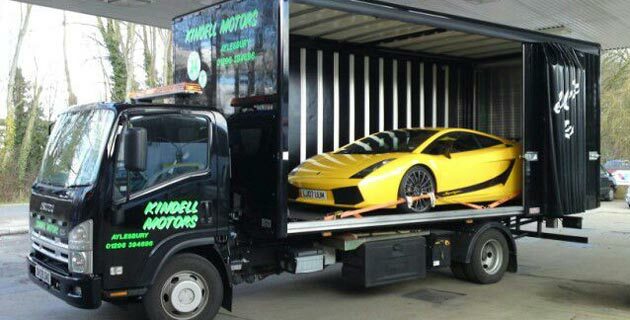 We also do vehicle recovery with a fully covered super low approach recovery truck meaning your car is protected and cared for from start to finish! 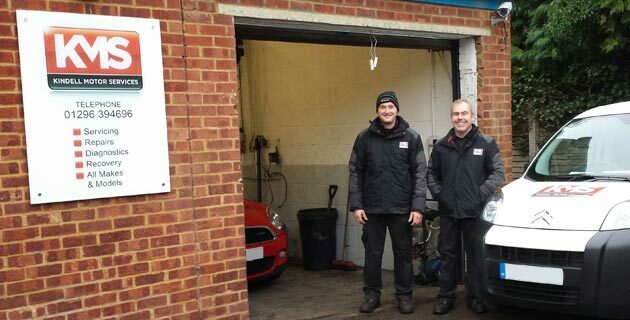 Find us on Facebook to keep up to date and for special offers.